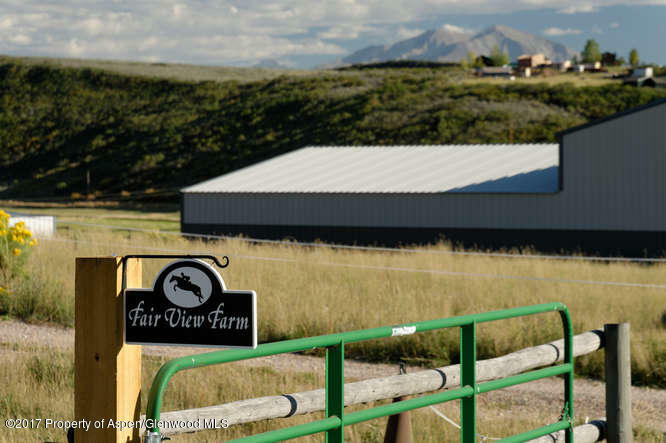 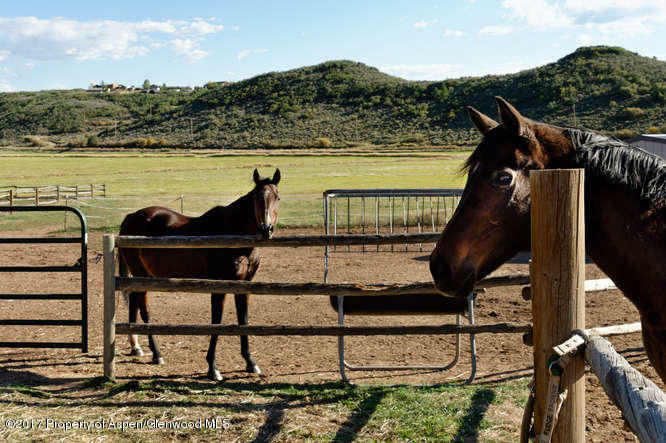 Fair View Farm sits on 35 acres and borders thousands of acres of public land for horseback riding, hunting and recreational enjoyment. 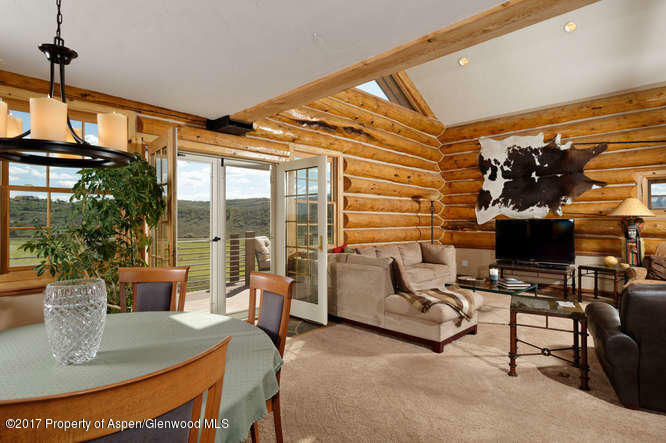 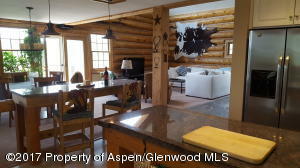 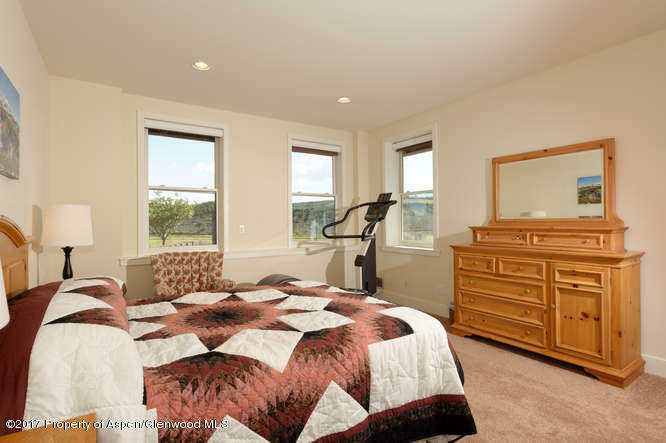 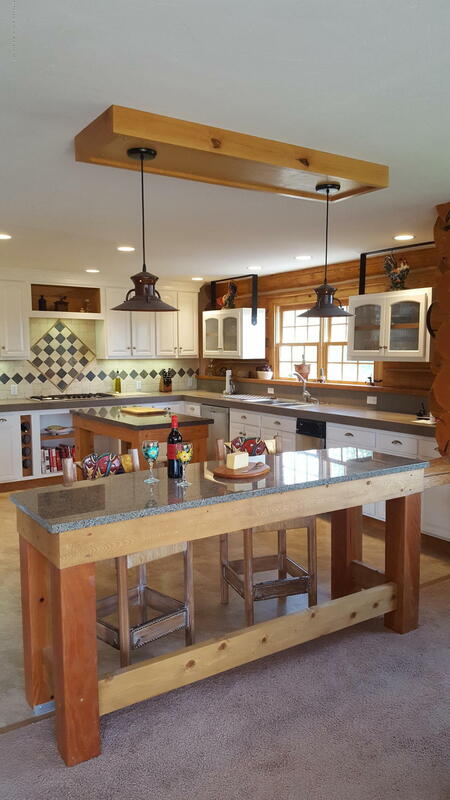 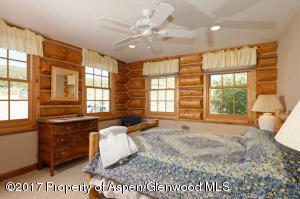 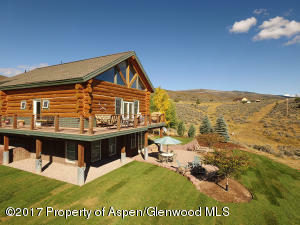 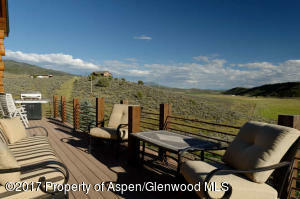 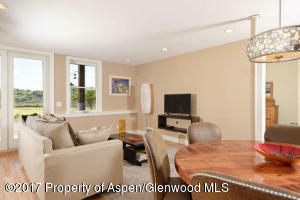 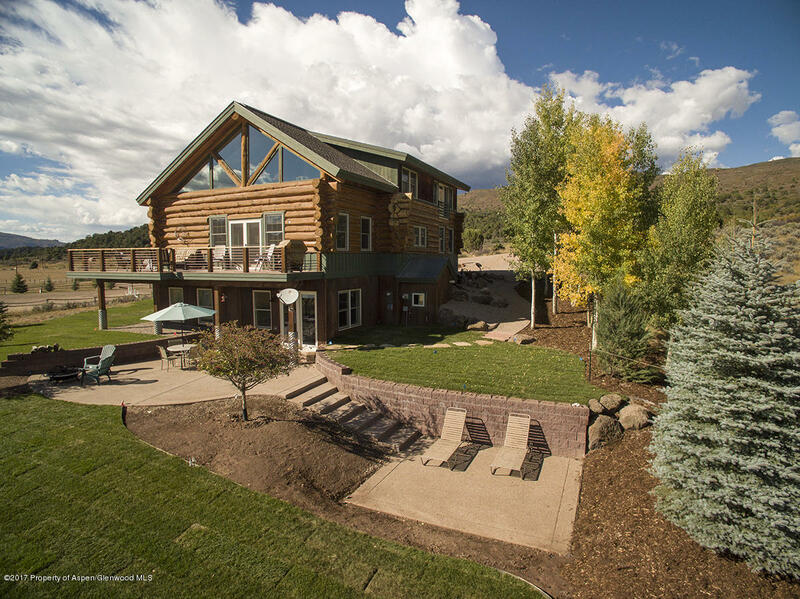 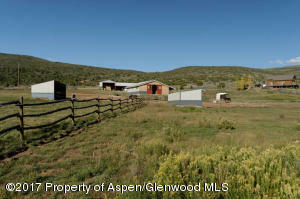 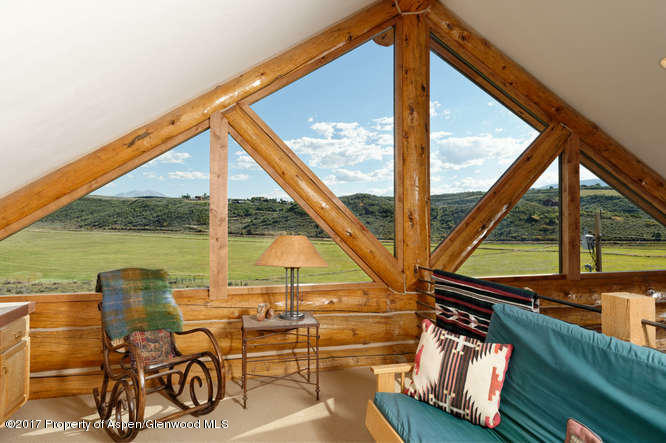 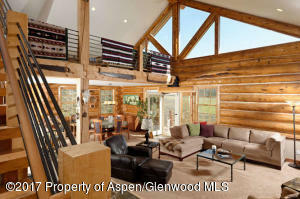 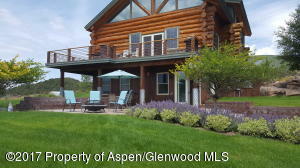 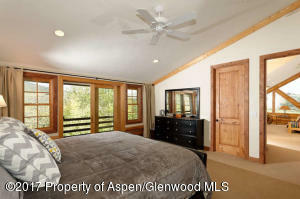 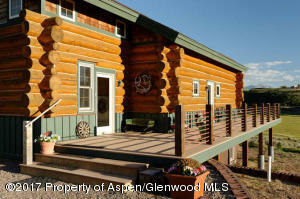 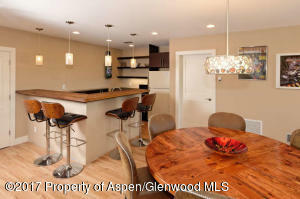 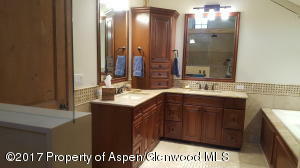 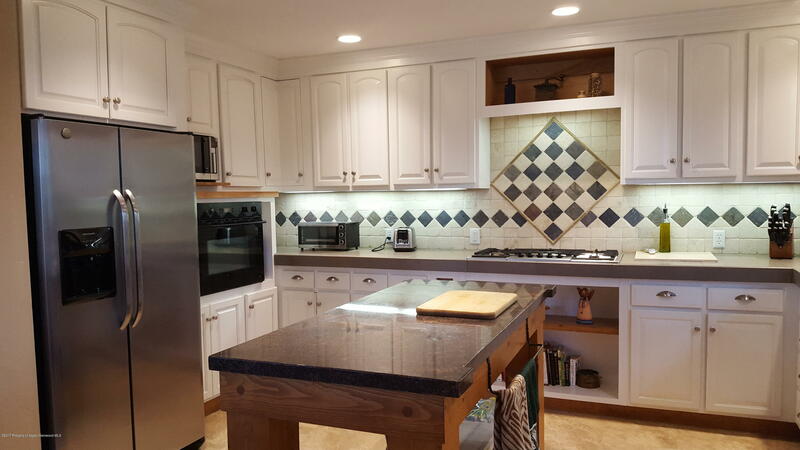 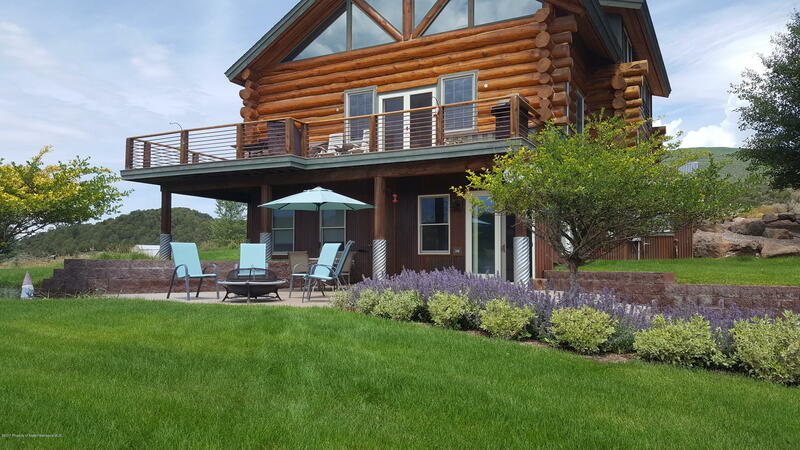 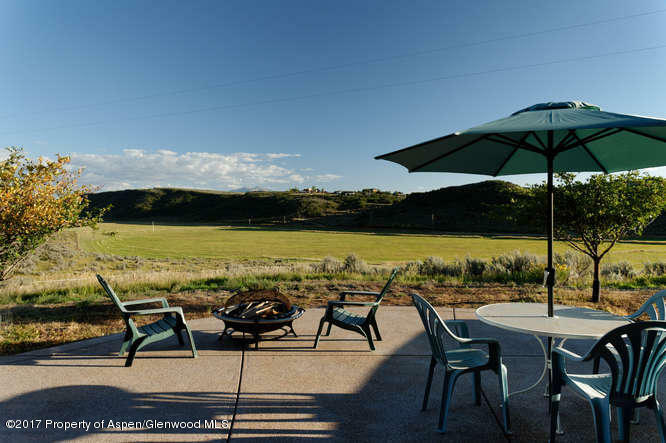 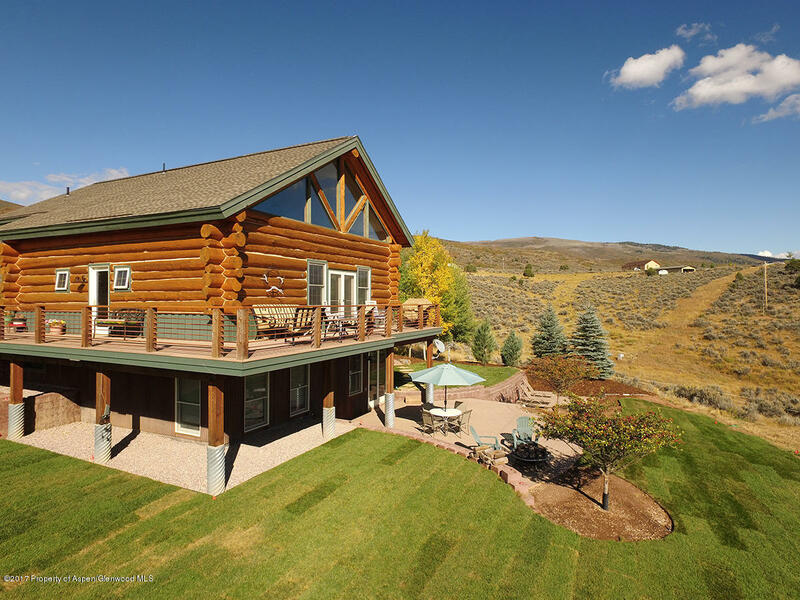 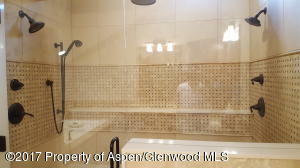 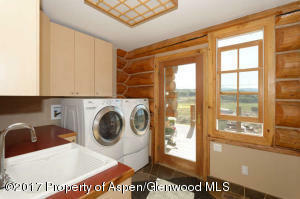 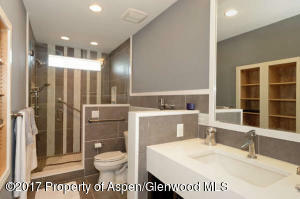 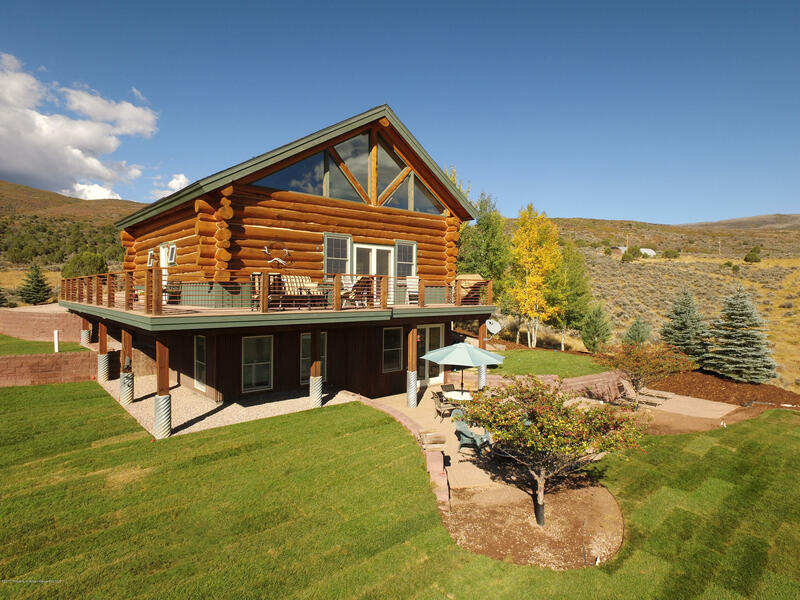 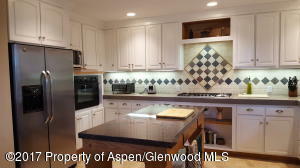 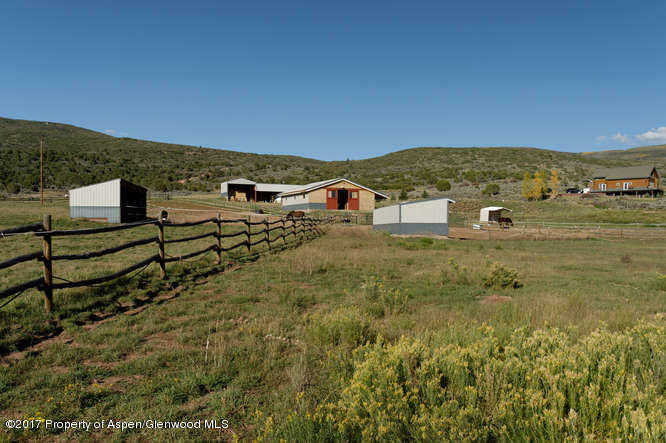 This private home is conveniently located between Carbondale and Glenwood Springs with close proximity to winter ski areas. 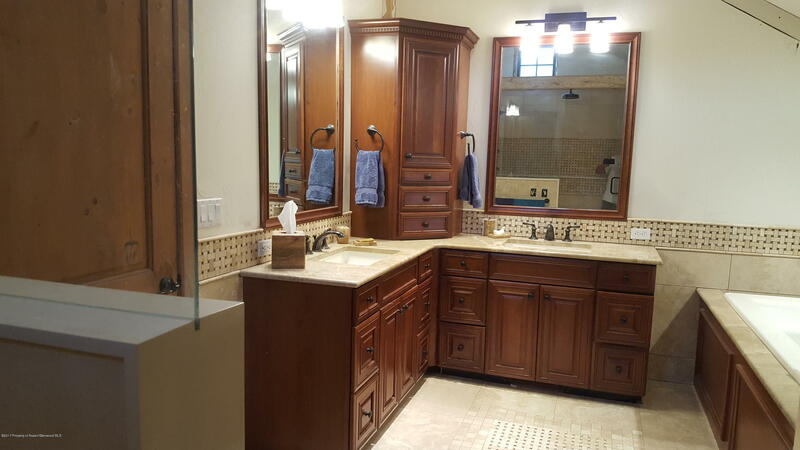 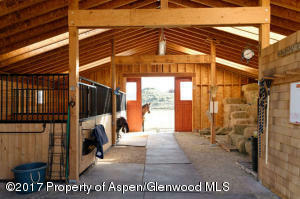 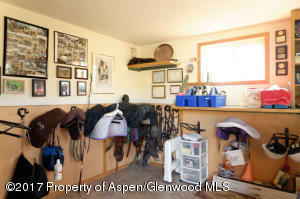 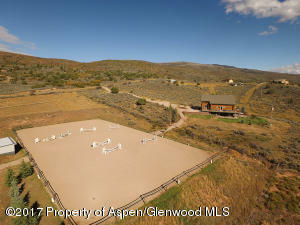 Enjoy for an equestrian estate home with privacy and plenty of room to expand. 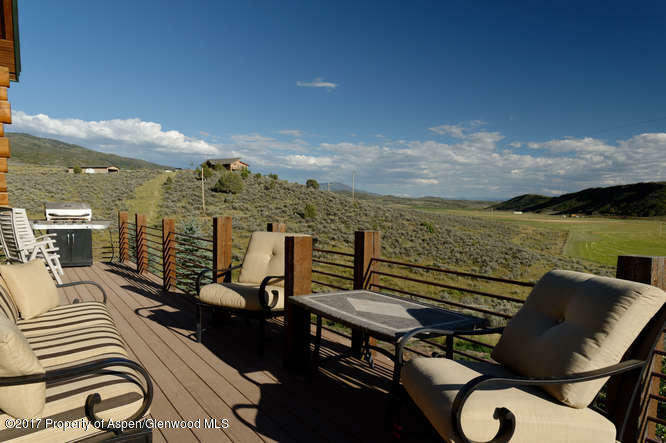 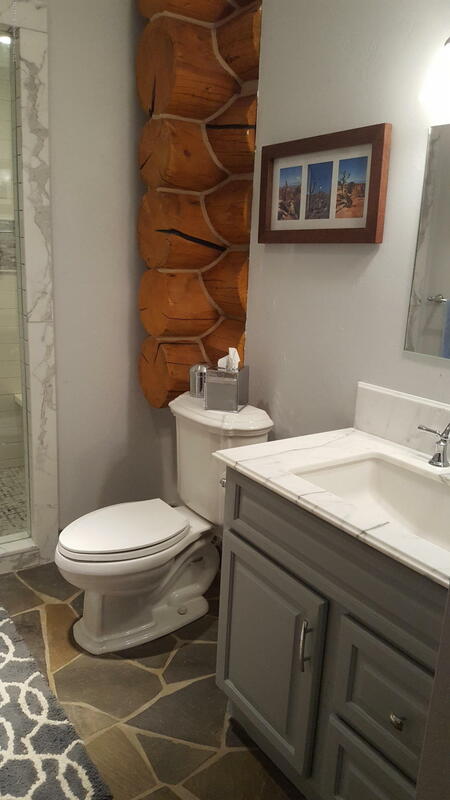 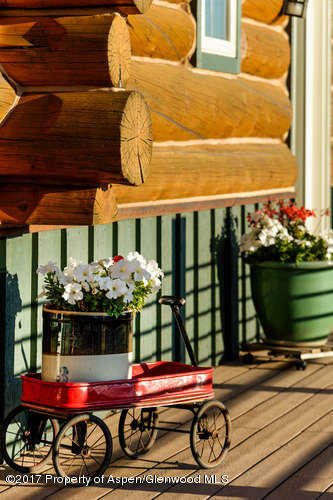 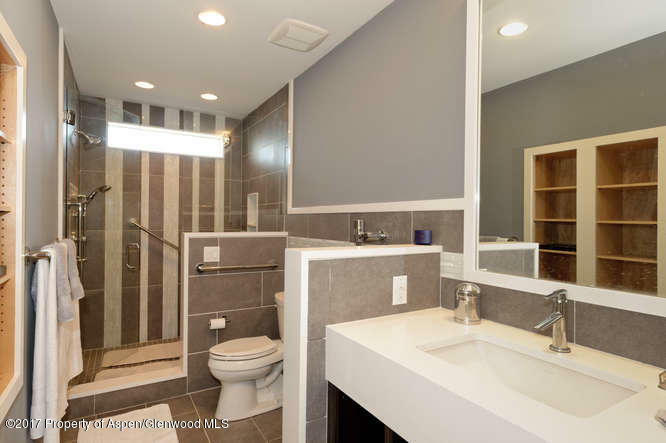 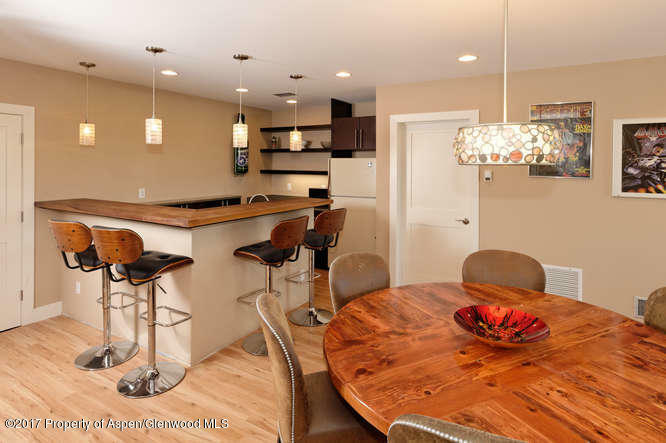 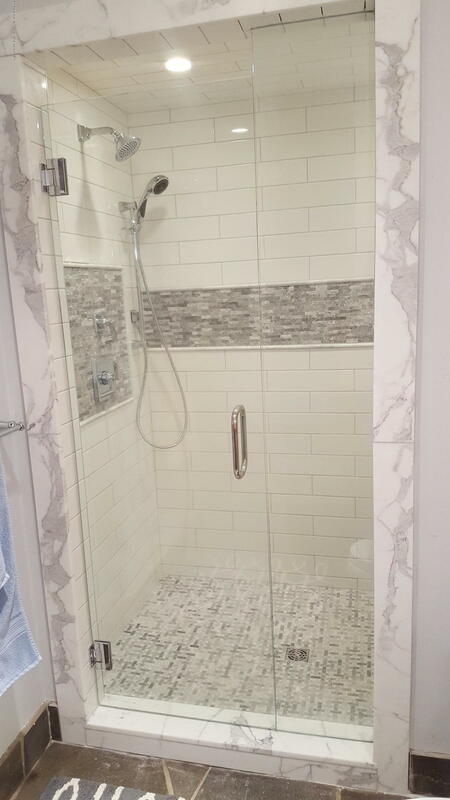 The home includes 3 bedrooms and 3 bathrooms with large open living spaces and a generous wrap around deck to enjoy the scenery and view the property. 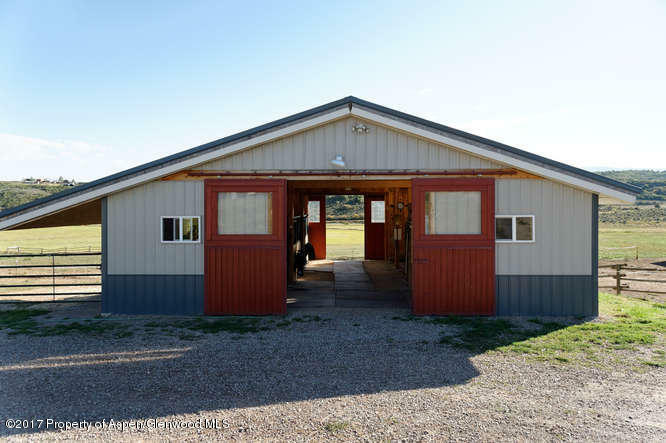 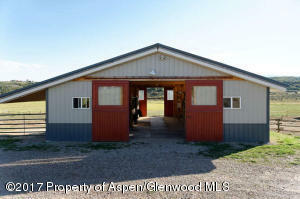 Multiple outbuildings including hay and equipment storage and a 36x36'2 stall barn with a tack room. Barn can accommodate up to 4 stalls. 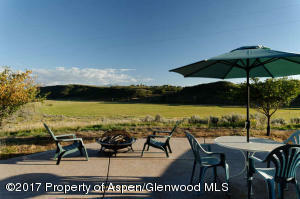 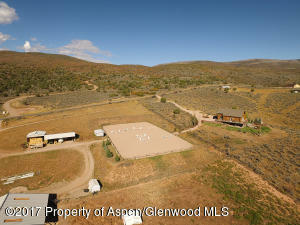 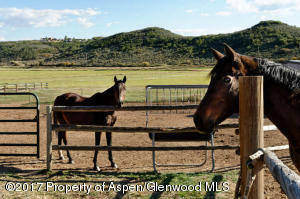 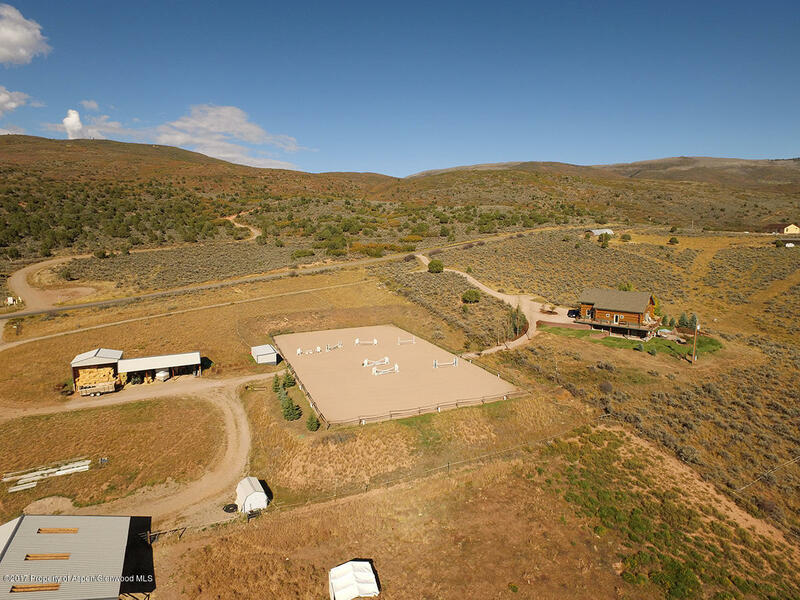 There are approximately 10 irrigated acres of pasture with extensive water rights and a 100x200' outdoor riding arena. 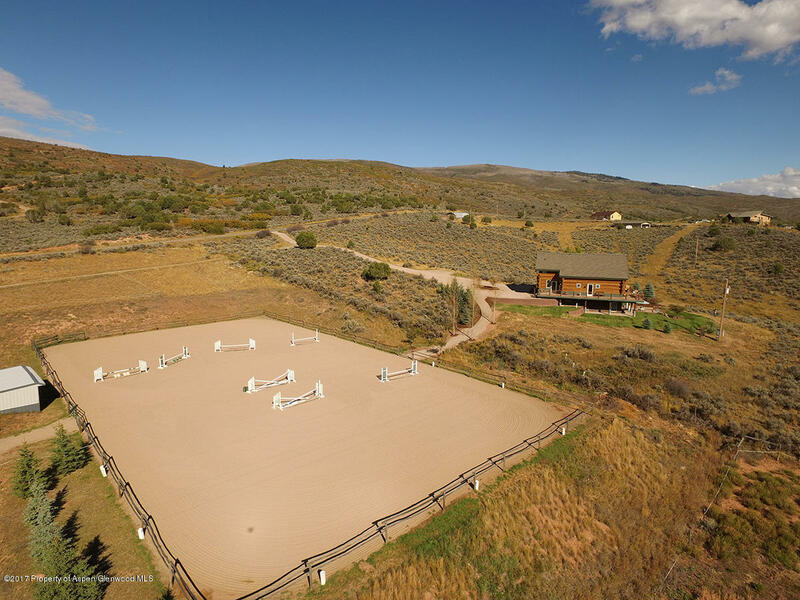 360 degree views!